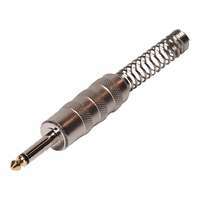 Genuine NP2X-B-CRYSTAL Neutrik AG (Liechtenstein) 1/4" male TS (Tip, Sleeve) jack connector featuring CRYSTALLIZED - Swarovski Elements. 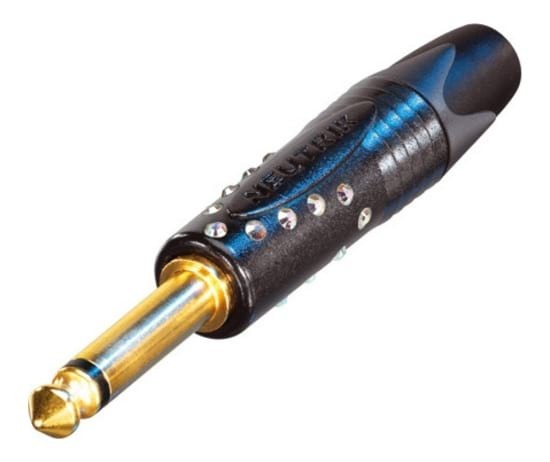 An absolutely eye catching jack connector for professional musicians. 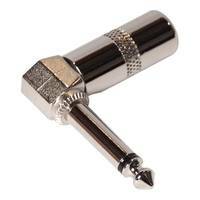 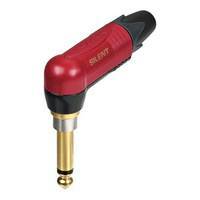 Genuine NP2X-B-CRYSTAL Neutrik AG (Liechtenstein) professional 1/4" TS jack plug featuring CRYSTALLIZED - Swarovski Elements. 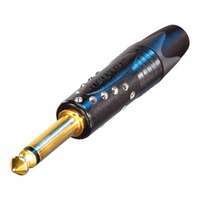 An absolutely eye catching XLR connector for professional musicians. 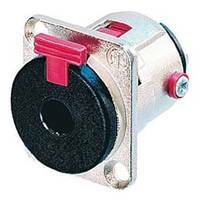 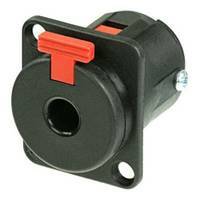 The NP2X-B-CRYSTAL is a 2-pole 1/4"(m) connector featuring a black metal housing and gold contacts. 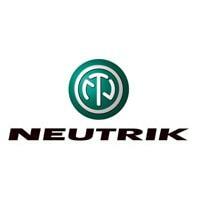 Neutrik is the leading brand in audio connectors and offers quality of the highest standards. 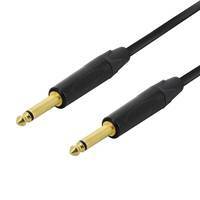 Neutrik connectors are used by professional audio technicians and musicians alike.